As we’re nearly mid-way through January, do you have a plan in place to ensure you have your best eventing season yet? 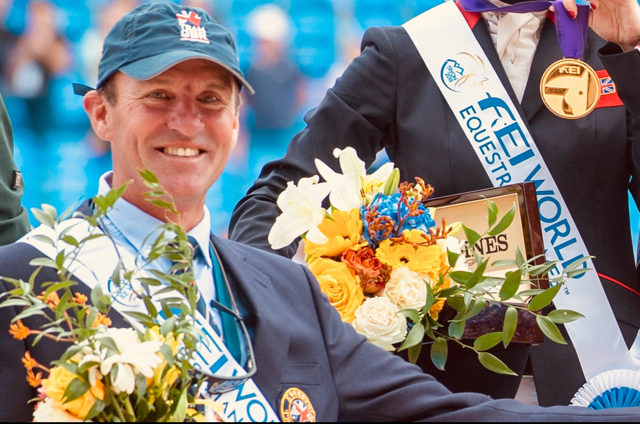 A great way to start is with the annual International Eventing Forum, which has become an essential date in the calendar of riders of all levels of skill and ambition. Taking place on Monday the 4th of February at Hartpury Equine, this year the ‘Theme’ of the day is ‘Better - Not More Education’. And with 5 of the very best trainers and riders in the world scheduled to share their knowledge with attendees, you can be assured of a day full of top-quality education, entertainment and inspiration – to help to get the very best from you, and your horse, this coming season. The morning will start with a Dressage session given by Adam Kemp FBHS and Matt Frost, a skilled Trainer and a Rider partnership, who together make up AM Dressage. Presenting a session titled "'Simple' still Works", Adam and Matt will demonstrate and explain the core elements of successful dressage riding and training, where ‘simple’ for the horse and ‘simple’ for the rider can achieve the best results. 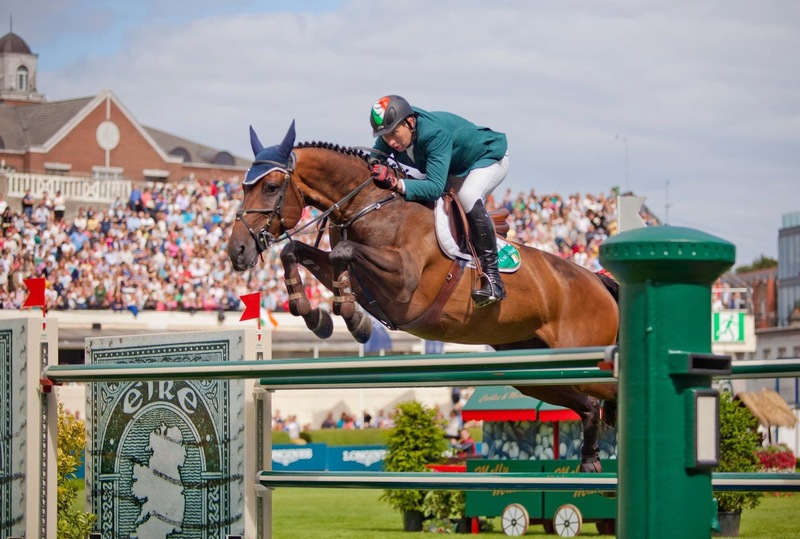 After the lunch break, when you have the opportunity to chat with like-minded eventing ‘geeks’, the renowned Irish International Show Jumping Course Designer Tom Holden teams up with Former Show Jumping World Champion and Irish Team European Champion Dermott Lennon for their session - The “Jumping Test” and “The Solution”! When, where & how do you get tickets? Tickets are just £50 if purchased in advance, so book today to avoid disappointment! It is not to be missed. For more information: www.internationaleventingforum.com or call Hartpury on 01452 700 283. 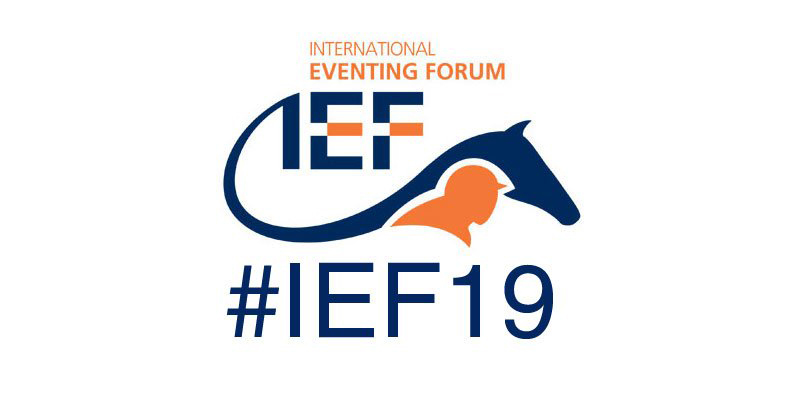 Don't forget to follow the IEF on Twitter at www.twitter.com/eventingforum and on Facebook at www.facebook.com/IntEventForum, and use the #IEF19 hashtag in all your social media posts!